And to Provincetown, the oldest, continuous art colony in the United States. 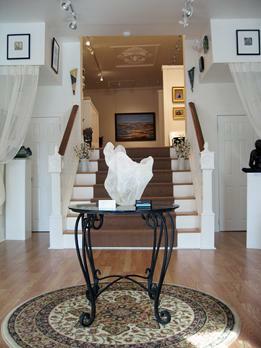 Located in the center of town, Cortile Gallery hosts one of the largest and most diverse collections of original contemporary local artwork along with the works of regional and national artists. Cortile Gallery’s distinguished body of work includes oils, acrylics, encaustics, glass, ceramics, sculptures, bronzes, monoprints, photography, white and black line prints, woodcuts, found objects art, and jewelry.